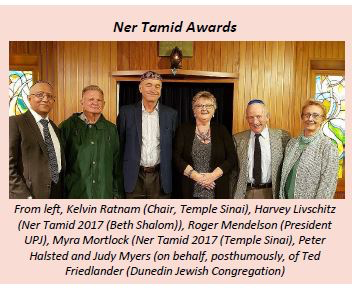 UPJ President Roger Mendelson presented Ner Tamid Awards in Auckland and Wellington, to Harvey Lipschitz (Beth Shalom), Myra Mortlock (Temple Sinai) and Ted Friedlander (posthumously, accepted by Judy Myers, Dunedin Jewish Congregation). Eliza McCarroll, who has just completed her first year of rabbinical studies at the Hebrew Union College, attended the European Union for Progressive Judaism's Biennial Conference in Prague at the end of April. Eliza shared the following report. 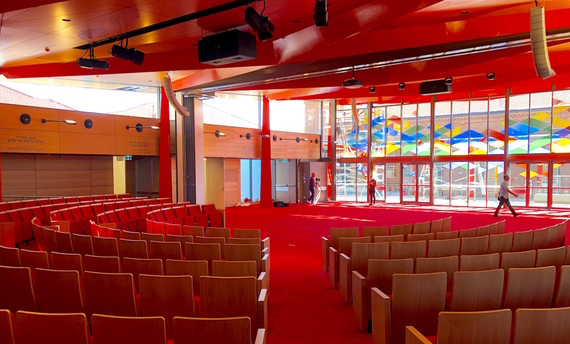 Emanuel Synagogue dedicated its new sanctuary on 14 May. The UPJ community sends wishes of mazel tov on this inspiring and beautiful new addition to the congregation. 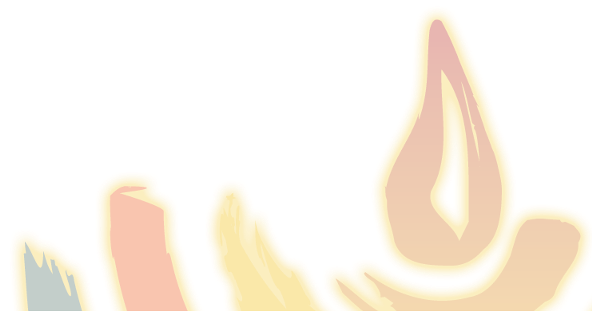 Twenty-five teens gathered from five cities for the most recent Asian Progressive Judaism (APJ) Teen Leadership weekend, held in Singapore from 11-13th May. 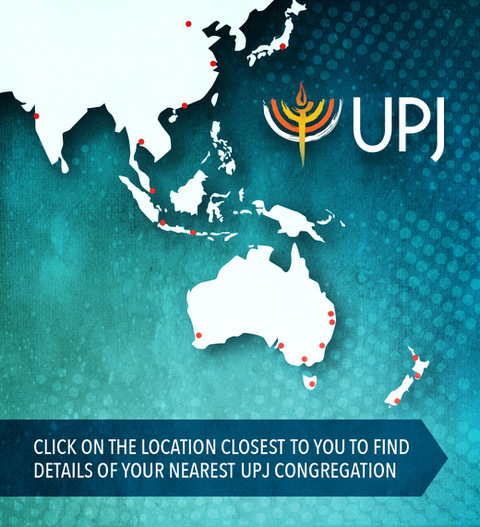 Communities in Hong Kong, Tokyo, Bali and Jakarta were all represented by their young people, accompanied by their rabbis and lay leadership. 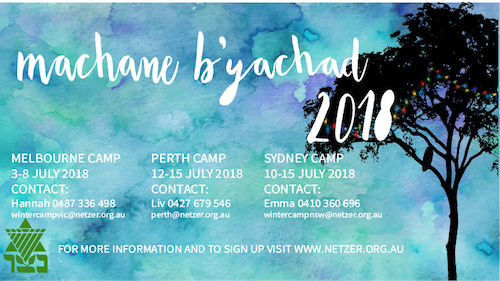 Netzer madrichim shared the following message, and encourage online registration for their Winter Camps in Melbourne, Perth and Sydney in July.